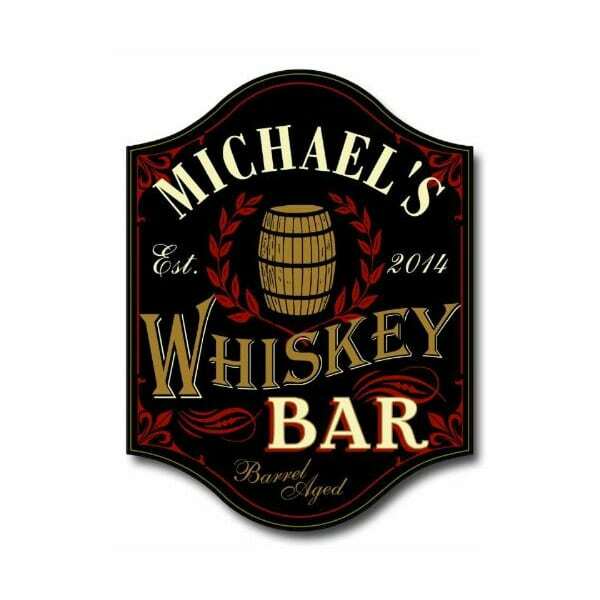 We’ll personalize the top of the sign with a name at no extra charge! 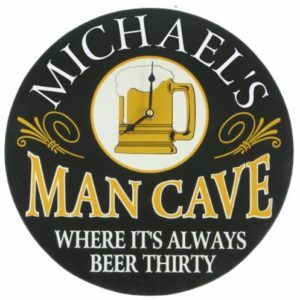 The ultimate Man Cave sign. 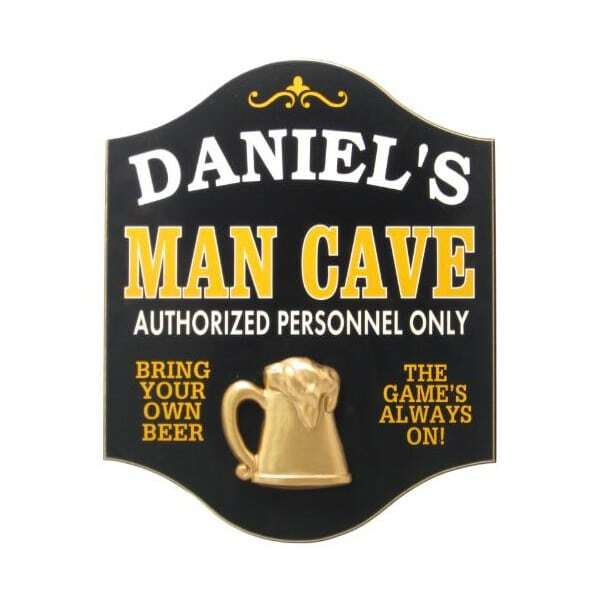 This Personalized Wood Man Cave Sign is meticulously hand-crafted and made from real, furniture grade wood. Personalized with the recipients name and featuring a 3-D resin beer mug, there will be no mistaking who the boss of this man cave is. So grab a beer and enjoy! Cheers! Features a 3D resin beer mug attached to front.